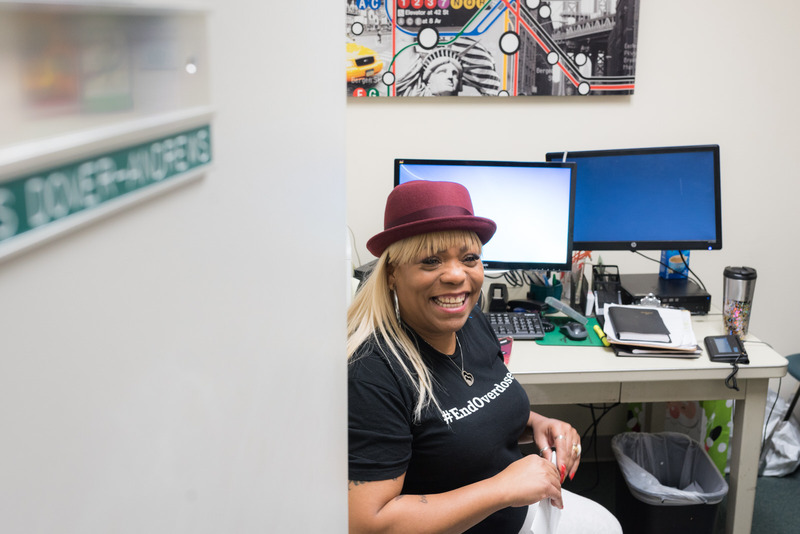 Candis Dover is ETS’s first peer engagement counselor, supporting patients in their earliest days of recovery. She knows exactly where many of these patients are coming from; Candis has had her own remarkable 28-year recovery journey. Candis’s struggle started with a heart – her father’s heart. She watched him die of a heart attack when she was 17 and it changed her life forever. At the time, she didn’t understand how a traumatic event like this could affect one’s likelihood of developing addiction. She now understands that she was using substances, first crack cocaine, then opioid pain medications, and eventually heroin, as a means of numbing the pain and helplessness of watching her father die. From there, numbing became a coping mechanism to deal with an abusive relationship with her husband and the continuous traumas of living with addiction. Candis grew up around addiction. Many of her family members in her town near Detroit, Michigan regularly used drugs. At 20, her family pushed her into a relationship with an older man who was a dealer so that she could get them a good deal on crack cocaine. Candis used drugs on occasion when she was young, but as she began to see the damage continued use did to this man and her family, she wanted out of that life. She tried to stop many times but no matter how many times she tried to “cut down the tree of addiction,” she didn’t understand that to truly change, she had to go after the roots. She needed to address the underlying trauma. Candis says that a drug raid saved her life. 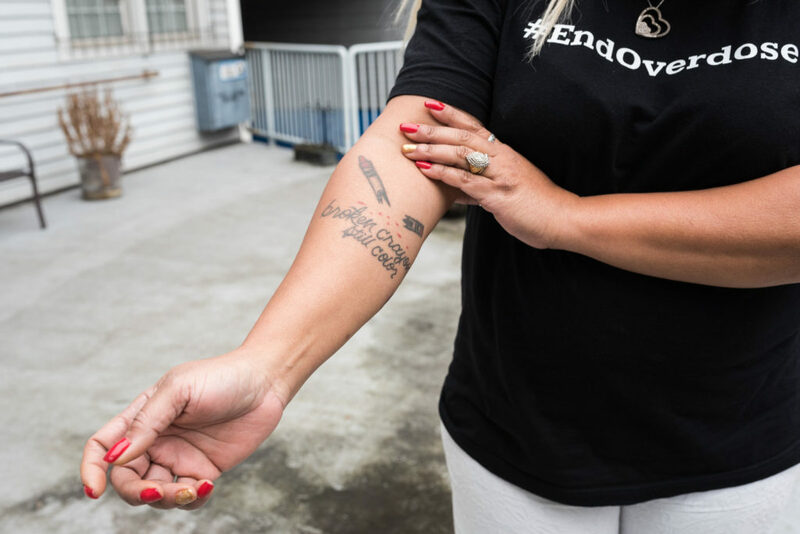 After a car accident that was responsible for her addiction to opioid pain medication and ultimately heroin, Candis spiraled downward. She became homeless and used daily to avoid withdrawal. The day her granddaughter was born, Candis was planning to visit her in the hospital. Before she could go see the baby, she needed to get some heroin so that she wouldn’t be sick. She stopped by a dealer’s hotel room on her way to the hospital and was slipped an unfamiliar substance. The substance left her incapacitated, only somewhat conscious of what was happening around her, and unable to move. The people who had drugged her stole her money and her bank cards and used them to buy more drugs to continue the party. She believes they were planning to kill her when the money ran out, but before it was too late the police raided the hotel room. After the raid, she was moved between four different jails for misdemeanor criminal charges. She was also charged with failure to cooperate because she was too sick with opioid withdrawal symptoms to attend her court hearing. 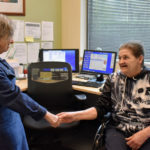 Despite the severity of her illness, she received no medical treatment while in jail, reflecting the attitude of many in law enforcement that addiction is a choice rather than a disease, and that drug users deserve to suffer. Finally, two police officers took pity on her and carried her into the courtroom so she could attend her next scheduled hearing. When she was finally released, she got to meet her new granddaughter. After that emotional meeting, Candis decided to move to Seattle to live with a family member. 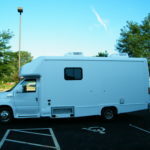 She felt she had to get far away from her life in Michigan, even if it meant leaving her family behind. 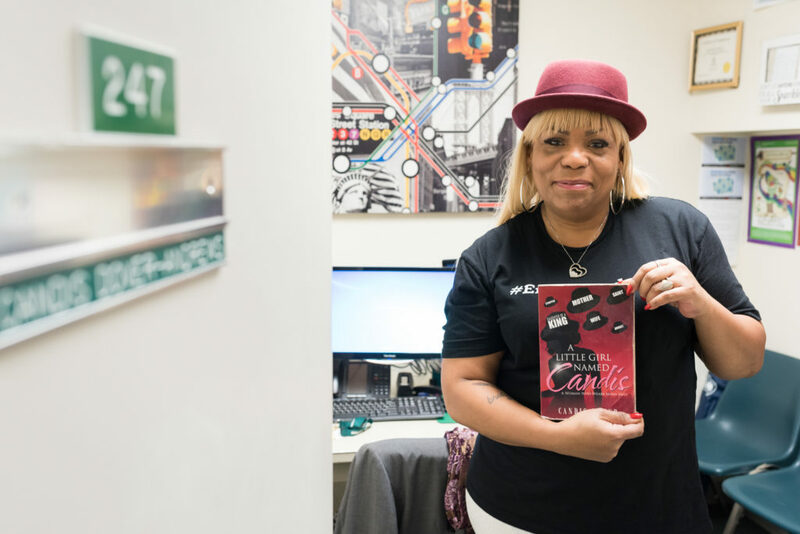 Once in Seattle, Candis worked for a year to publish a book of poetry called A Little Girl Named Candis. Writing this book was deeply therapeutic, and she finally began to see a counselor and learn about herself. Through this process, she was finally able to identify and begin dealing with the root cause of her addiction. 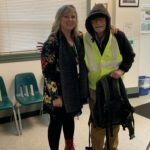 After completing a program called Courage 360 in Tacoma, WA that taught her computer skills, she began attending Narcotics Anonymous (NA) meetings and volunteering for her group. 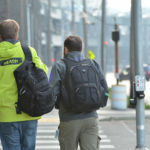 A woman from Seattle’s Downtown Emergency Service Center (DESC) took notice of Candis’s drive for recovery at NA and approached her about a position as a residential counselor at DESC’s 1811 Eastlake Project. 1811 Eastlake was a harm reduction housing program that does not require that residents abstain from substance use on-premise. Candis took the job. Being around people who continued to use substances was a blessing for Candis in her recovery. 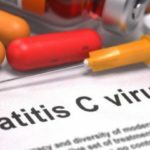 She was able to learn more about the disease of addiction without using drugs herself. She saw the toll it took on people’s lives. She saw the excitement on people’s faces when they had enough money to use, and the utter devastation when the money ran out. But the devastation was quickly forgotten and when they had money again, they would do it all over. She remembers going through the process of rediscovery after she stopped using substances. When she finally moved into her own apartment, the first thing she bought was a set of jacks with a ball. She had loved to play jacks as a young girl and had a strong desire to reconnect with that child. After the jacks, she bought an easel and paint and began to explore more fully what it meant to be herself, a person without addiction. 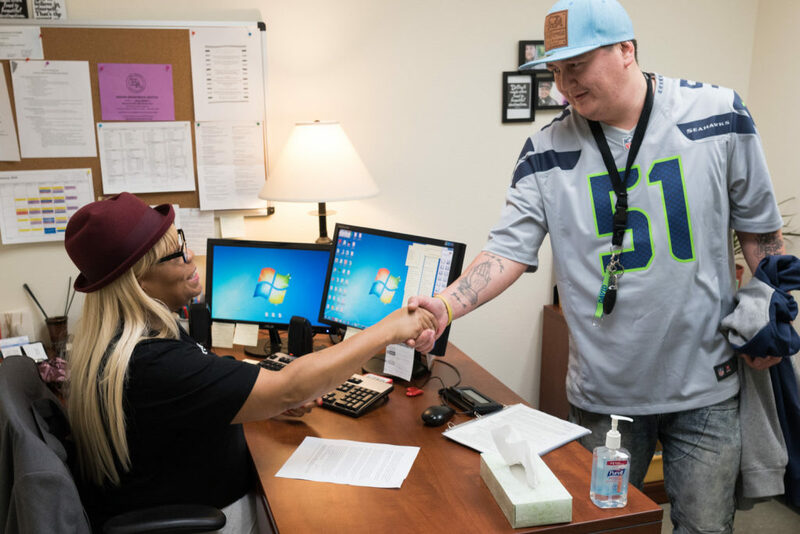 Today, Candis is the first peer engagement specialist to work at Evergreen Treatment Services’ medication-assisted treatment clinic in Seattle. Her role is to work with patients at ETS, particularly those in their first couple of months in treatment. This part of Candis’s story also ends with a heart – her own. She believes that the only thing that reaches across the distance from one person to another in addiction is the heart. Candis sees her 28-year journey from trauma to recovery as essential to developing the empathy she needs as a peer engagement specialist. People with substance use disorder are often told that they are not worthy of love or even the support to help them recover. To whom it may concern, Candis and I are cousins/sisters I am so proud of her..I am a recovering person as well and I couldn’t be more proud. she has so many talents but my most awesome prayers was that God would One day touch and deliver Candis just like he did for me…God answers prayers.. 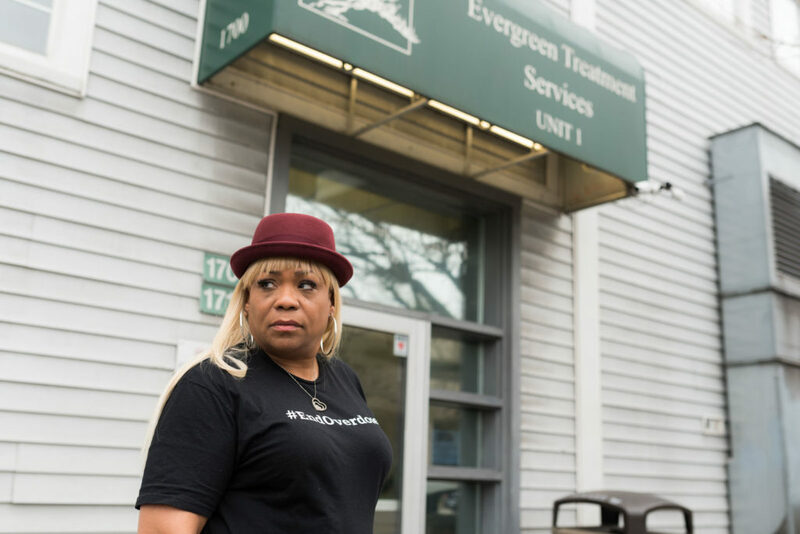 Thank you to the Evergreen Treatment Services Team in Seattle, Washington for allowing me to be of service. I would like to extend a special thank you to the Intake Team. I am humbled, honored, and my heart is filled with hope. Now let’s go and make a change in our communities and in the hearts of the afflicted and the dis-guarded. Persons struggling with substance abuse need to be rehabilitated, not recycled. Broken Crayons Still Color! Wow Auntie Candis what an amazing story! I am beyond proud of you 🙏🏽 May God continue to bless you and keep you on your journey!